Nose: Solid and similar to a mature Bourbon. The Alcohol is very strong so you need to wind your way around it. The Nose is Sweet and Spicy at the same time. I find Toasted Barley, Honey, Toffee, Vanilla, Coconut Ice Cream, White Chocolate, Nectarine, Banana Chips, Butter Kekse, Toasted Nuts, Lemon, Peach Marmalade, Charred Oak, Menthol and Spices like Pepper, Nutmeg, Cloves, Cinnamon and Ginger. Taste: Strong Delivery thanks to the high ABV. In fact, many people will likely add a little Water at this stage. Not me! I find Orange and Mandarin that are quite characteristic for Glenmorangie. I also get Toasted Barley, Honey, Vanilla, White Chocolate, Papaya Cream, Toasted Nuts, Charred Oak, Fresh Dough, Butterscotch, Peach, Pepper, Nutmeg, Cinnamon, Ginger, Brown Sugar and a hint of Polished Leather. Finish: Quite Long, Sweet, Spicy and Comforting with Sweet Barley, Honey, Coconut Ice Cream, Creme Brulee, Mandarin, Red Apple, Toasted Oak, Brown Sugar, Toasted Nuts, Dried Herbs, Pepper, Ginger and Menthol. Dry towards the end. I added a few drops of Water and on the Nose you get some extra Sweet Toffee and Vanilla. Red Apples and Citrus as well. On the Palate and in the Finish the Wood and Wood Spice become very strong. I also find a bit of Lemon-Grass. Despite the high ABV I recommend to sip it neat. General Remarks: The Astar is a revival of the Artisan Cask that was popular a couple of years ago. It was launched in 2008 and matures in toasted and lightly charred Ex-Bourbon casks made from Oak produced in the Ozark Mountains in the US state of Missouri. It's a slow growing variety and as a result the wood is more porous allowing the spirit to extract more flavours. 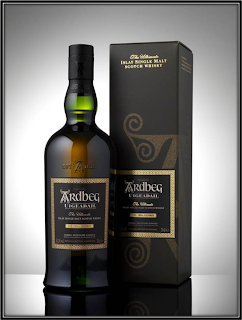 Astar means Journey in Gaelic and represents the long and eventful road from Missouri to your glass. In the meantime, the Astar is discontinued but you can still find it at around 120 US Dollars. 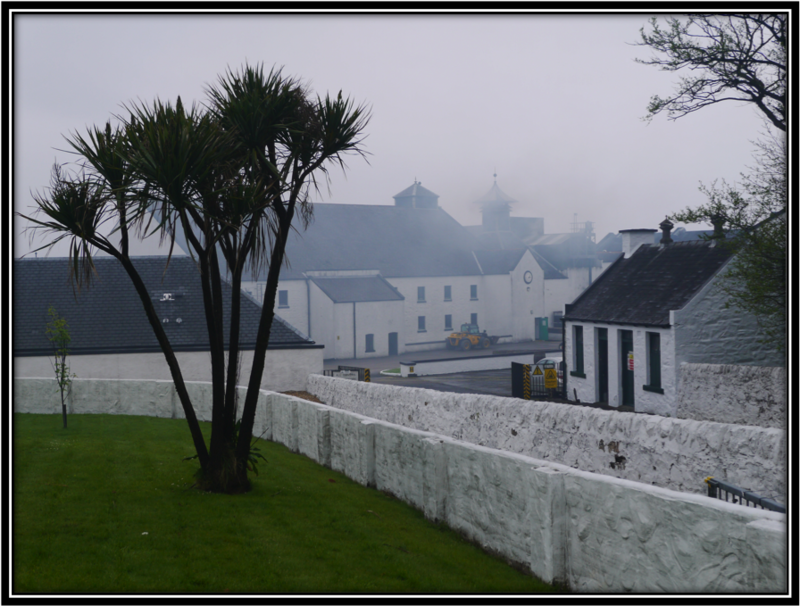 But Spirit that matured in the same way as the Astar has been used in the last couple of years to bolster up the 10 Years Original, the work horse of the Distillery. 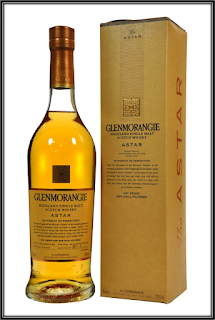 Conclusion: The Astar is a very interesting Glenmorangie. It's got more Power than the 10 Years Original and it's not as Sweet as the Glenmorangie Spirit that is finished in Ex-(Fortified) Wine Casks. The Astar is all about the Wood. So if you don't like Woody Spirit you better stay away from this Malt. If you like a mature quality Bourbon however you will certainly enjoy the Astar. I quite like it myself, especially as an after-dinner Whisky in the company of a good cigar. It's a pity that the Astar was discontinued but I could imagine that it will re-appear again in some form and name in the future. 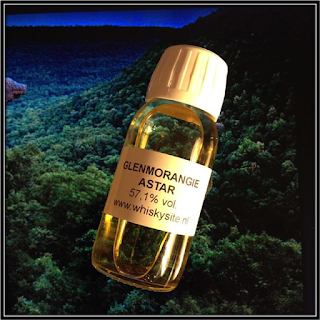 Glenmorangie likes experiments and the Astar is one of their better efforts. 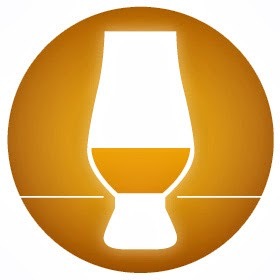 It's a coherent Single Malt from Nose to Finish!